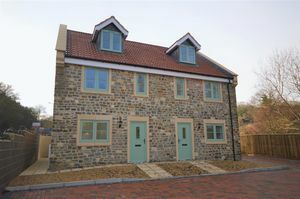 2 Kings Court Cottage is one of eight bespoke three bedroom family homes, designed and constructed by Hareclive properties. 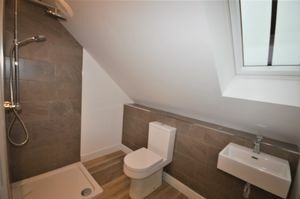 The properties are attractive, built in natural stone and finished to an exceptionally high standard. 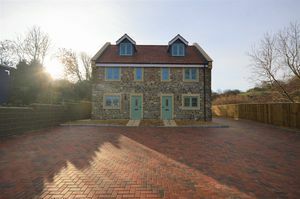 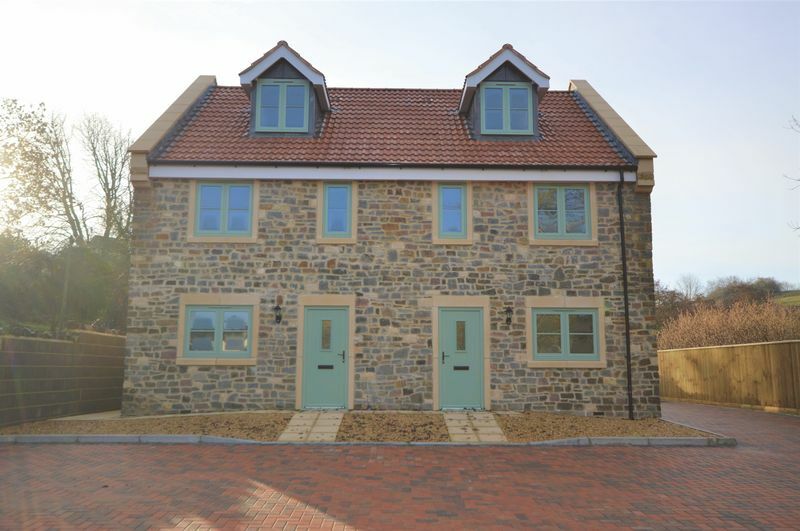 The properties are situated in a prominent position within the very popular and vibrant Chew Valley village of Pensford. 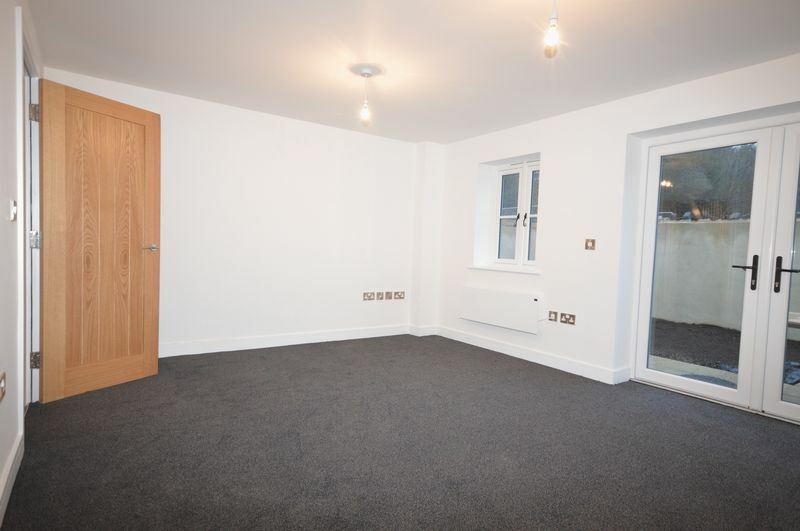 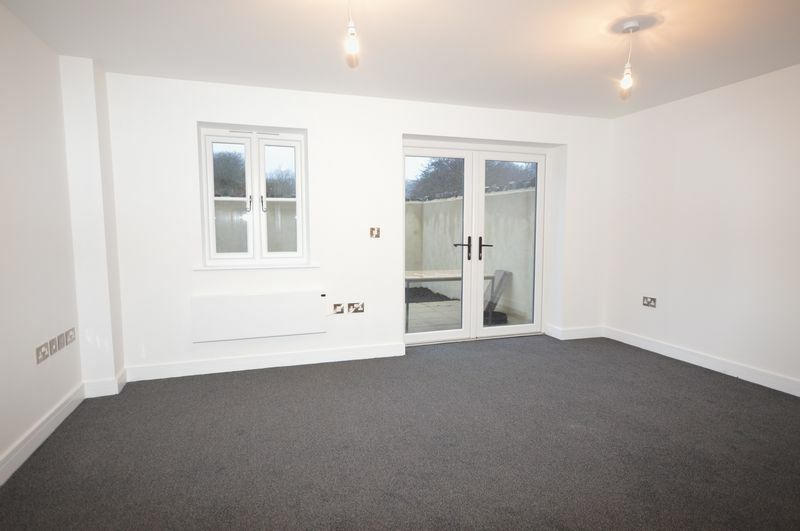 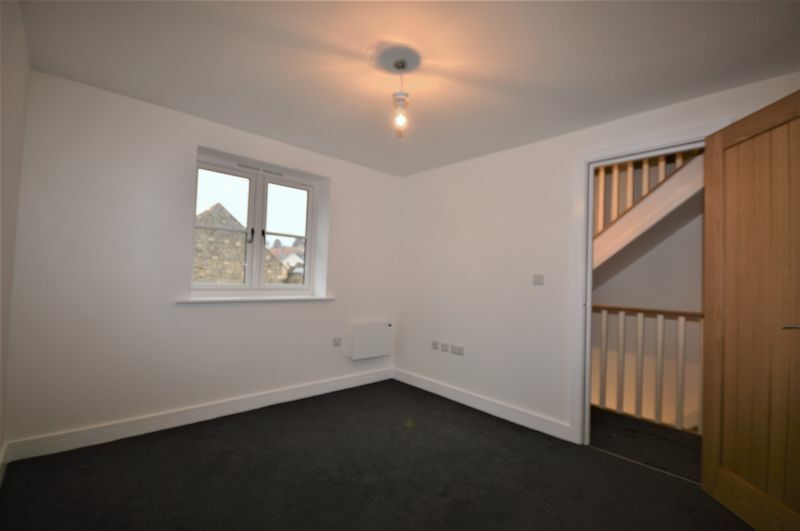 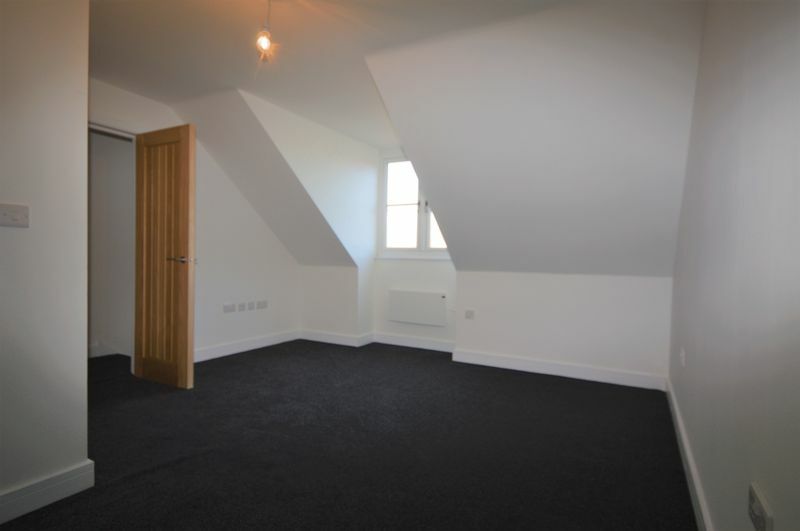 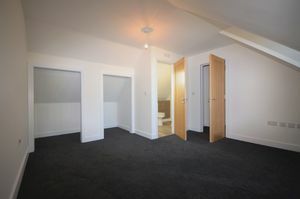 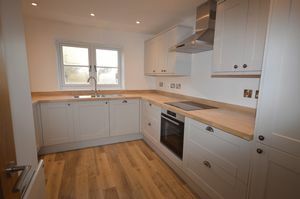 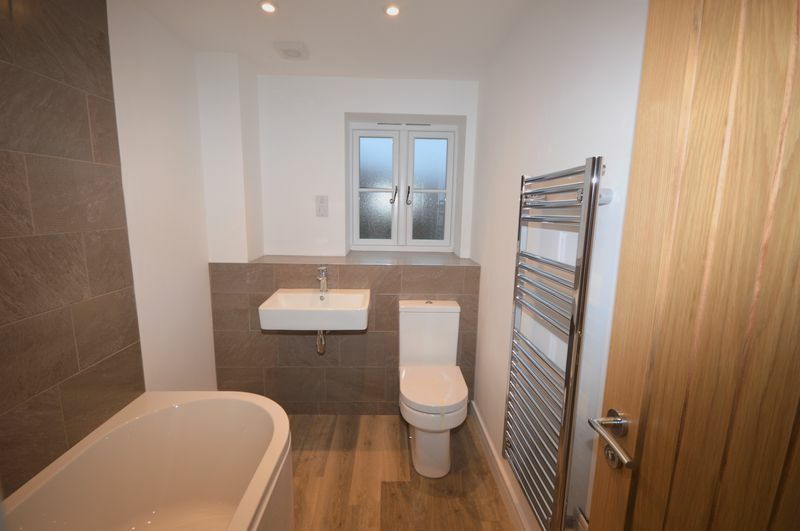 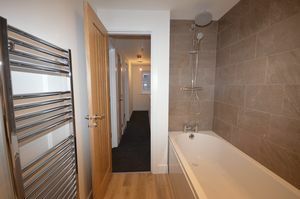 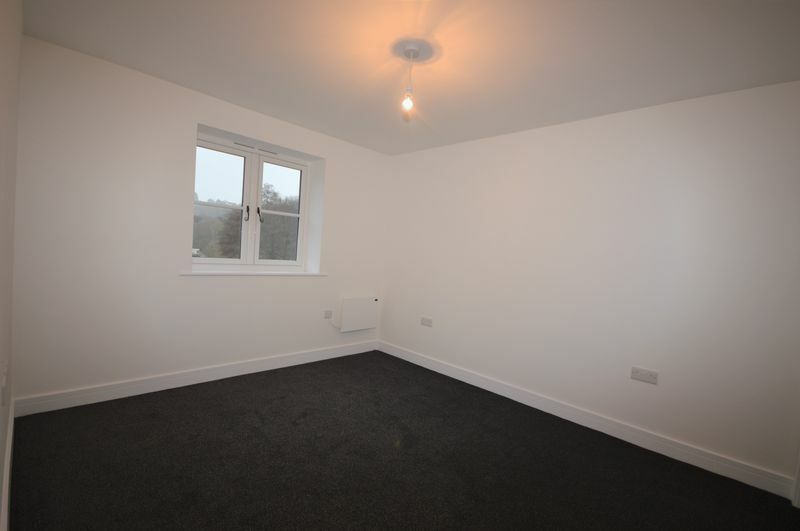 Internally the accommodation comprises of fully fitted luxury kitchen and bathrooms along with modern economical central heating systems and double glazed 6.8 laminate windows throughout which are the equivalent to triple glazing. 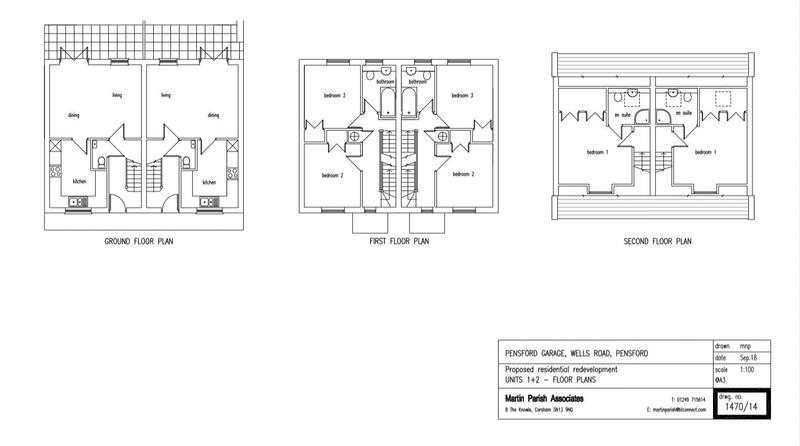 There are three double bedrooms one master suite.